Six delightful character gîtes situated in 1.5 acres of beautiful gardens in a quiet village location, only 5 minutes from some of the best beaches in the Vendée. Dolphin Gîtes is a well established family run, family friendly gîte complex in the perfect coastal location, with excellent facilities and friendly hosts who are always happy to attend to all your needs. 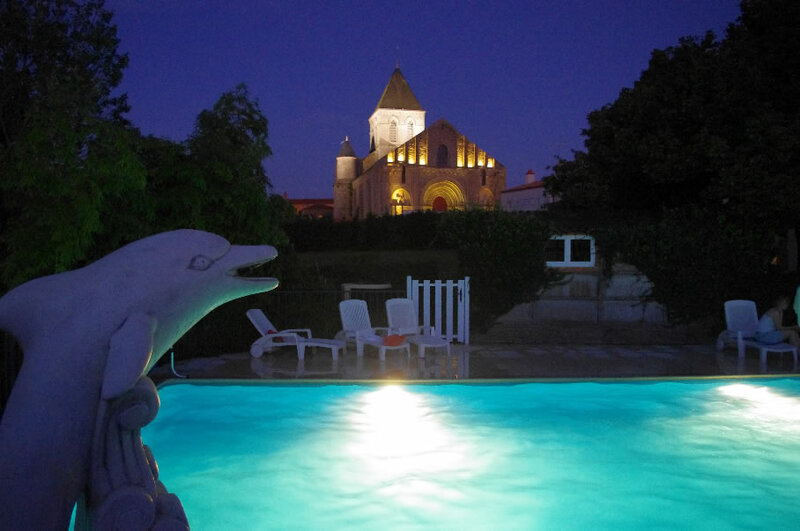 Dolphin gites is only 3 miles from the popular beaches at Bretignolles-sur-mer. 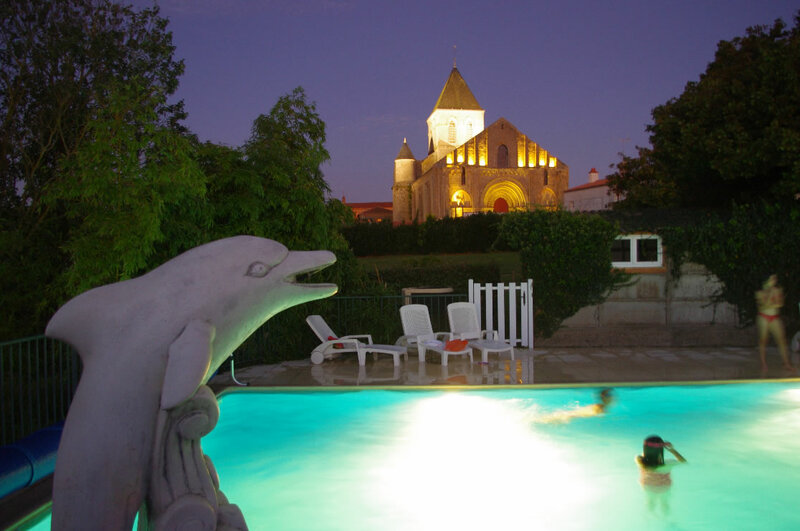 Dolphin Gites provides the perfect setting for a wonderful family holiday. 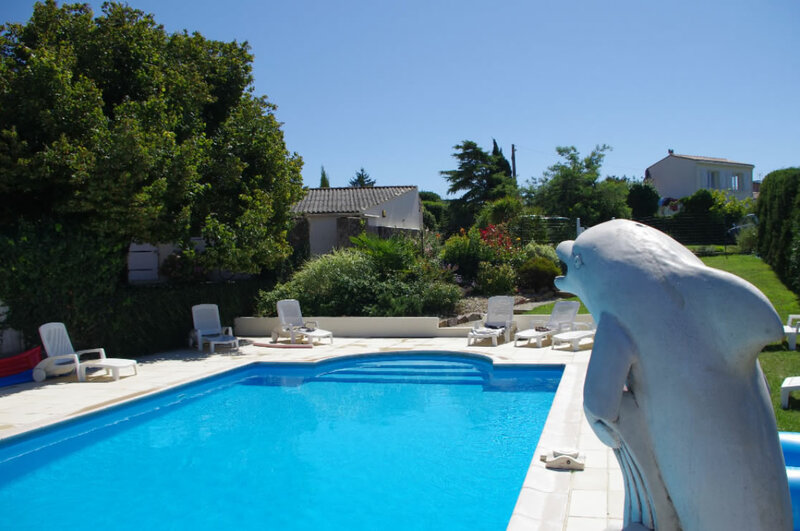 Located near the coast, with beautiful sandy beaches nearby and excellent facilities on site, you can relax beside the heated swimming pool, spend a day at the beach, or explore the wonderful places of interest Vendée has to offer. 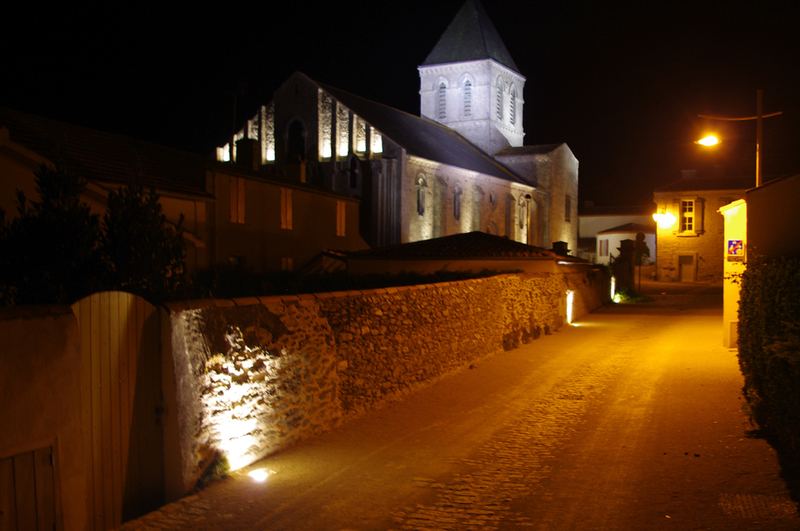 Our gîtes are situated in 1.5 acres of beautiful gardens in the shadow of a famous medieval church. Facilities include a beautiful heated swimming pool, covered table tennis, extensive walled gardens with children's play area. 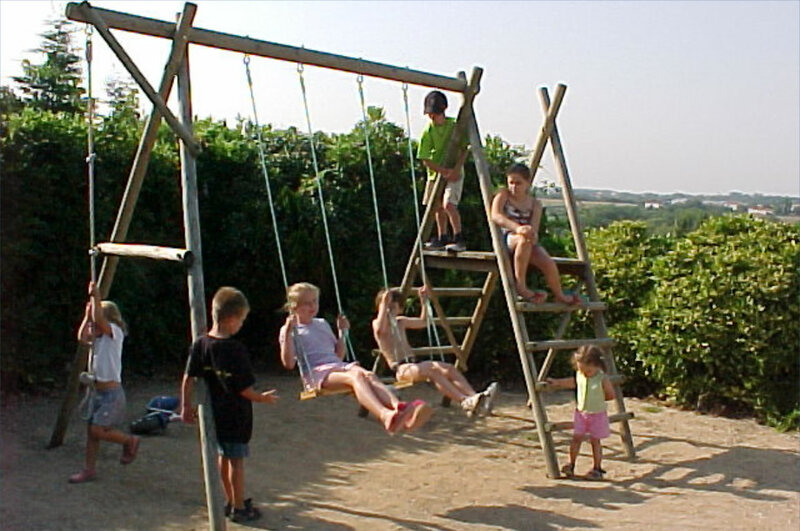 The environment around the gites is child friendly, with enclosed gardens, fenced swimming pool, sheltered table tennis and children's play area. 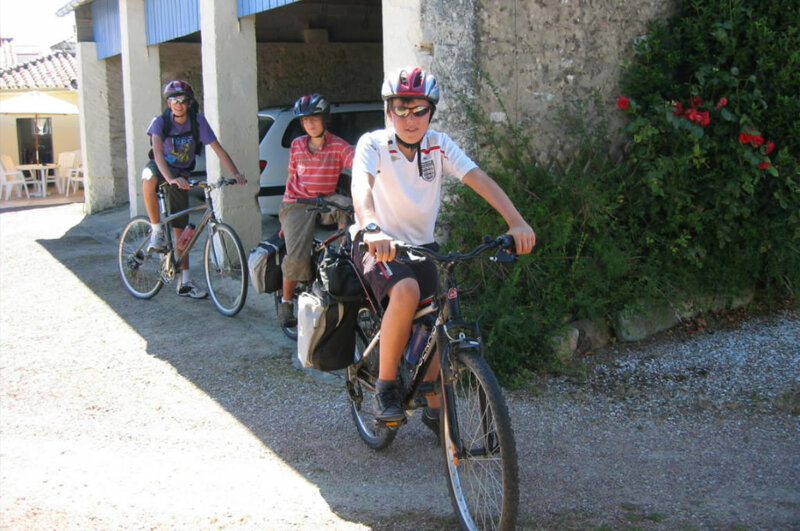 All our gites have allocated parking on site. For those who are interested in meeting people, from time to time, we invite all our guests to an evening pre-dinner drink of wine and nibbles in the garden. The local baker visits every morning in July and August, with delicious fresh baguettes and croissants in time for breakfast. 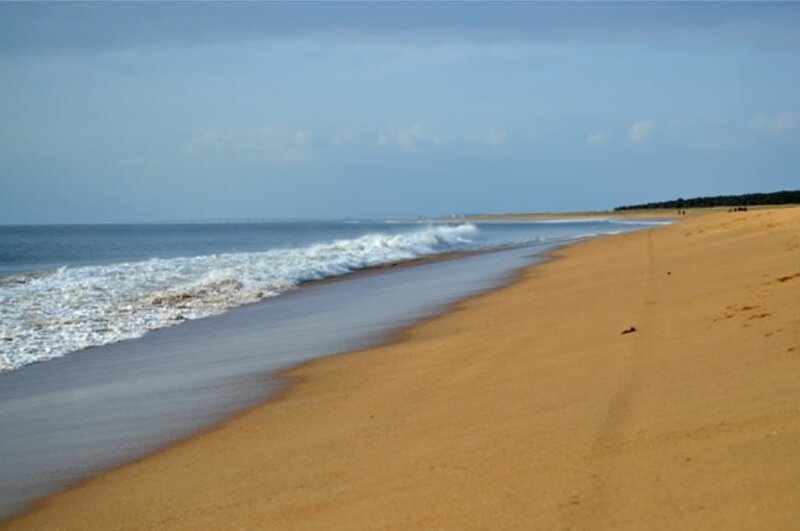 Dolphin Gites in Vendee is only a 5 minute drive from the Normandeliere beach at Bretignolles sur-mer. The Normandeliere is a great beach with a créperie in the dunes. The Puy du Fou is one of the most famous attractions in Vendée, and is only a 70 minute drive from Dolphin Gites. It is a large medieval park with a falconry display, jousting knights, gladiators and Vikings. Apremont is a very attractive village with a chateau and river beach - it is well worth a visit. 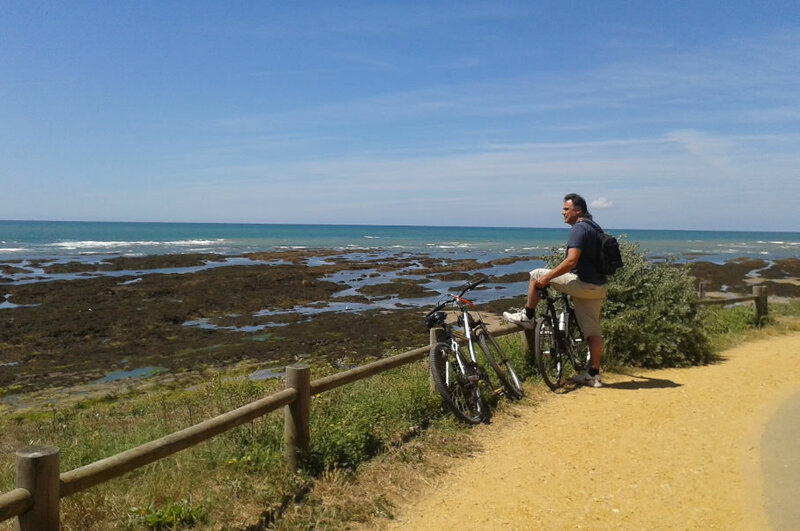 The Vendee has many great opportunities for cycling, swimming, fishing, sailing, sunbathing, surfing and walking. 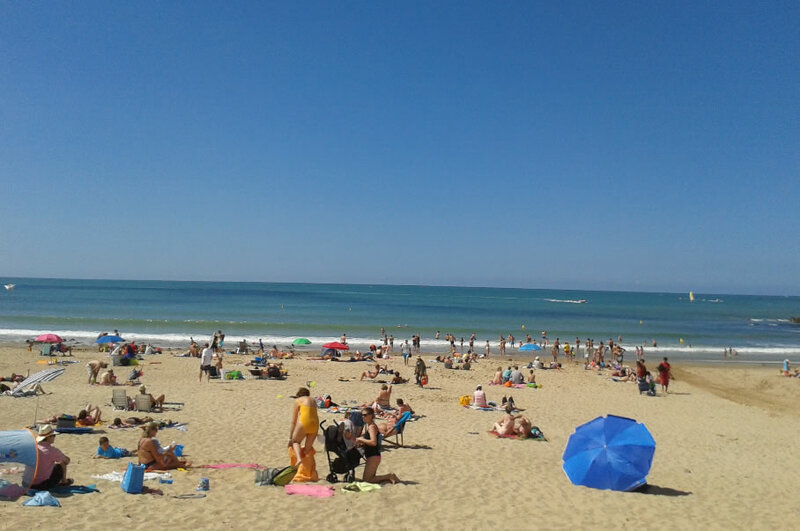 The beaches in Vendee are monitored by the CRS who volunteer as lifeguards in the summer months.